Police have recovered a body of an unidentified man in Cox’s Bazar’s Teknaf. 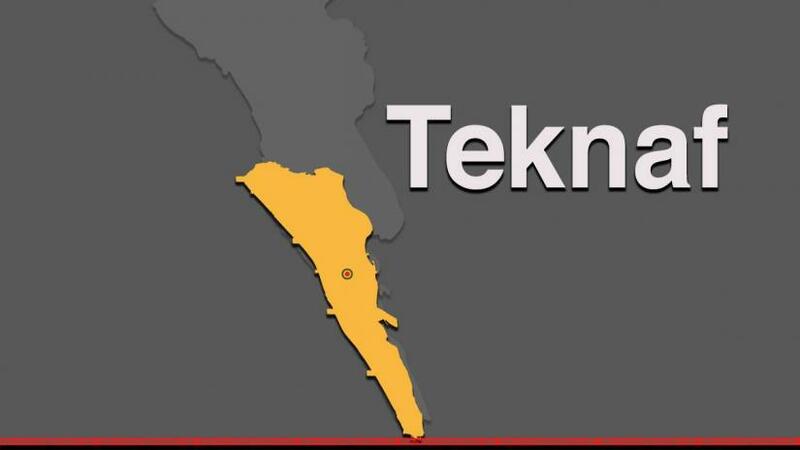 “On Sunday (Nov 11) morning, an unidentified body has been recovered beside a shrimp farm which is located in the middle of Sabarang- Shah Porir Dwip in Tefnaf,” said Teknaf police OC ABMS Doha. “A local weapon, two rounds of bullet and 118,000 yaba pills were seized from the spot, he added. Police is trying to find the identity of the victim; he said and added that legal measures will be taken.